The fact about storage units is that we pay someone to put our belongings (some people call it “junk”) in a unit for an often undefined length of time. “Self storage is like diet food for material goods. It fools the mind by fooling the eye. 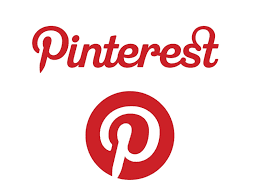 Are you tired of paying for your storage unit just to hold to things you don’t use? 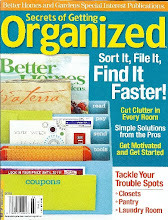 I provide one-on-one storage organizing help. I can design a plan to set you free from that overloaded storage unit. When you have a pile of miscellaneous items in a storage unit, organization may seem a bit daunting. 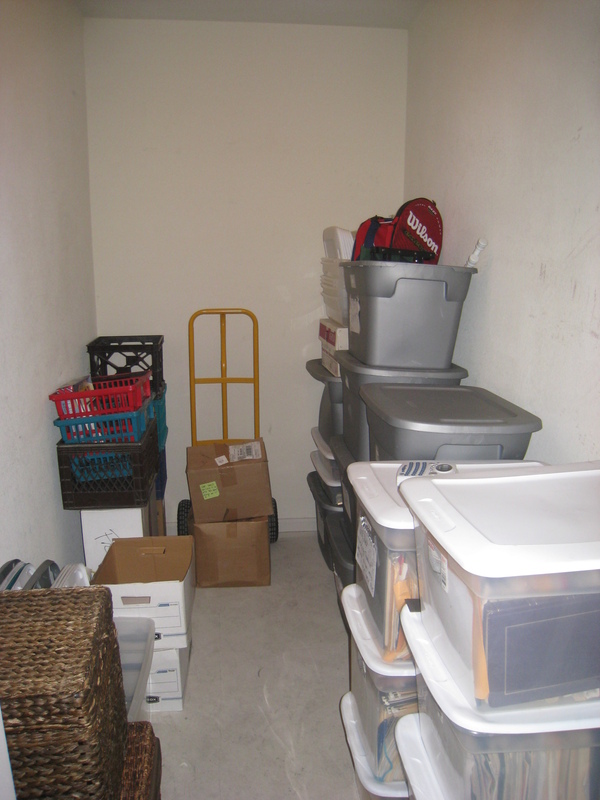 Organizing a self storage unit can be easy when you visualize the way you want things to look. The one thing you want to do is make everything in the unit accessible. So you will have the ability to move things in the future if required. The size of the unit plays a bit part in how much organizing you can do. Follow these simple steps and you’ll be on the way to storage unit organization. 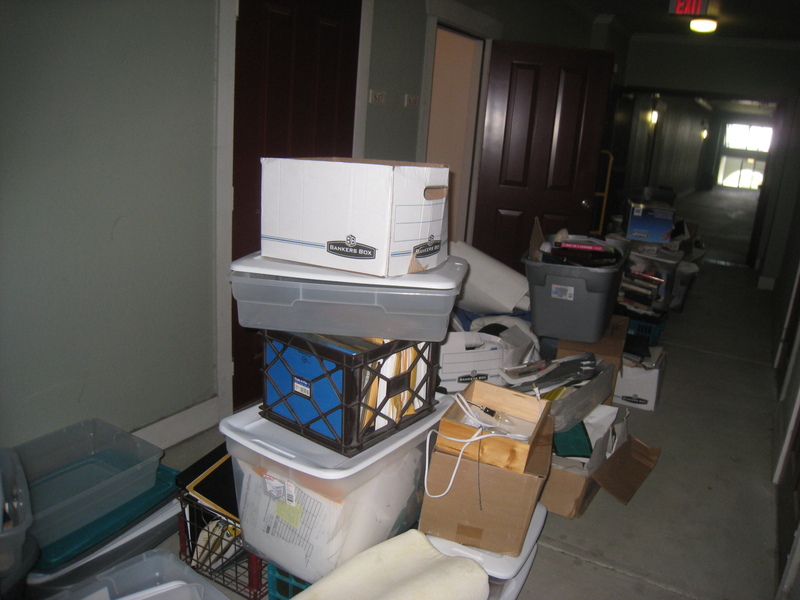 When cleaning out the storage unit, decide which items should be kept and which can be discarded or donated to charity. A good rule of thumb is to discard items that haven’t been used within two years. Organize your unit by taking everything outside of the unit on a nice, dry day. Start from scratch if you already have things inside. Separate your items into three different groups. Set aside space for large heavy items, another place for items small enough to sit on a shelf, and one less place for stackable items. Now, you should have three groups to look at and visualize where things should fit. My video. 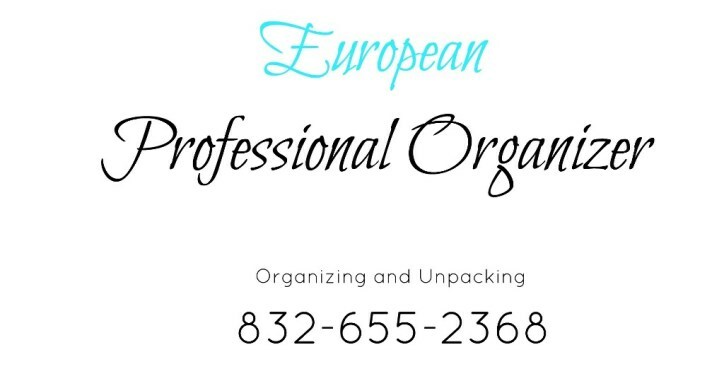 Organizing a storage unit in Houston. Place things back inside in the designated area of the unit. Choose a side for the large heavier items and a side for stackable items. If you need floor-standing shelves, choose the area where they will go. If you are using wall shelving, choose a wall that will be easy to access after the other items are placed inside. Place the items that will be on shelves inside the storage unit first. Then work in the area where the larger, heavier items will go. 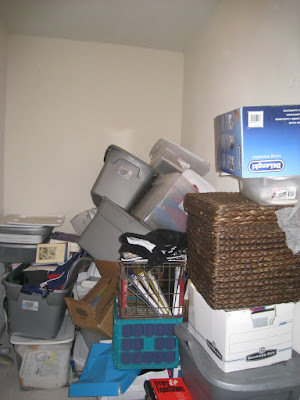 It is important that these items do not take up any space in the stackable area of the unit. Stackable items are last on your list. Start by placing the heaviest items on the bottom, and then the medium weight things, and then end with the lightest on top. Remember, you do not have to stack very high because you do not want anything to topple over. Shoulder height is fine for stackable items as long as the top items are lightweight. If you run out of room for the stackable items, you can move some into the larger items section and set the items on top of more sturdy items. Once you finish organizing a self storage unit, you should have easy access to everything inside. In some cases, you may have to climb over things. It just depends on the size of the unit and how much stuff you have inside. Organization is the key to a successful job. Just make sure to face any label markings on boxes to the outside so you can find the things inside easier when you need them in the future. That is such a mess! I can only image what it would be like to lose my keys in that. Sure self storage CAN leave to over consumption, but you need to be organized and disciplined about it. Treat your self storage space like it was your living room. Only keep what you really want, donate the rest or just throw it out! I use Amazing Spaces one of those self storage facilities in Houston. The units are air conditioned, so its almost like a home away from home! Thank you for giving the information. The storage unit that I am using is such that I do not have to do all this things. Rather they provide all the facilities for storing my belongings. With bistroMD you can rest assured that not only will you get gourmet entrees, but that every entree and each in bistroMD's weight loss program will be balanced to bistroMD's designed nutritional platform that helps promote an healthy diet.